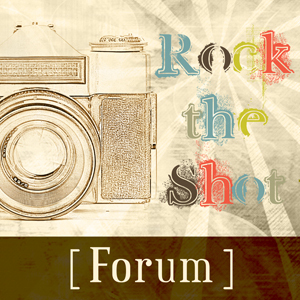 Today we are proud to be the Featured Vendor over at Rock the Shot Forum. We are hosting a giveaway to win a 6-month Diamond membership (value: $300). There are a number of ways to gain entries – head on over and read the post for details. Ken and Reagan are an adorable couple. We met a couple months ago as they were planning their June 2011 wedding in Thousand Oaks. Reagan grew up in Malibu, loves sailing and is finishing up her masters degree at USC. Ken’s family is from Pasadena, his favorite color is blue, and loves smiling. =) They decided to have their engagement shoot at Paradise Cove in Malibu, the location of their first date, the exact spot where Ken proposed, and best Parmesan crusted Halibut.